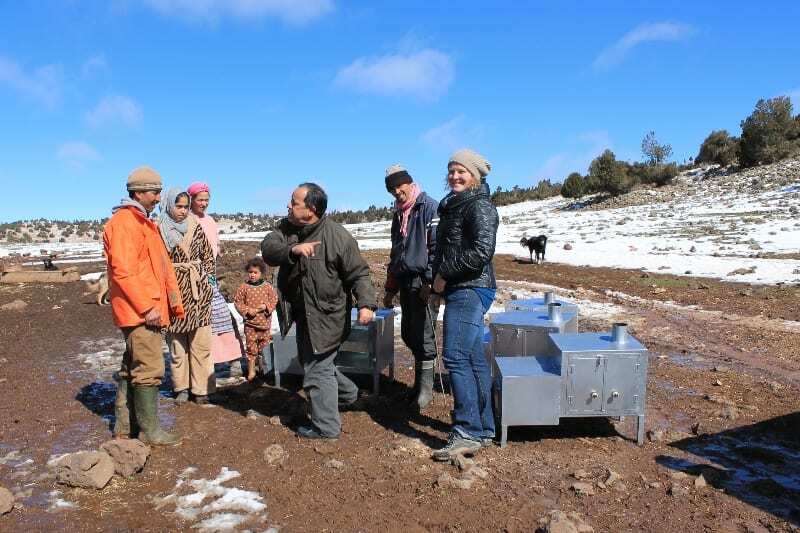 Last week the Moroccan Primate Conservation Foundation, a ONG with which we collaborate on a number of projects, has given 30 combination oven/cooker/heater units to families living in the forest around Azrou. These units were made locally and funded by funded by Burgers Zoo in Holland in partnership with Ifrane National Park. The use of these units will reduce the need for firewood up to 70%, thus making a significant contribution in saving the forest inhabited by the Barbary macaques! An additional really rewarding part of this project is that the units have been given to very poor families that live in extreme conditions very far away from comforts like gas and electricity. 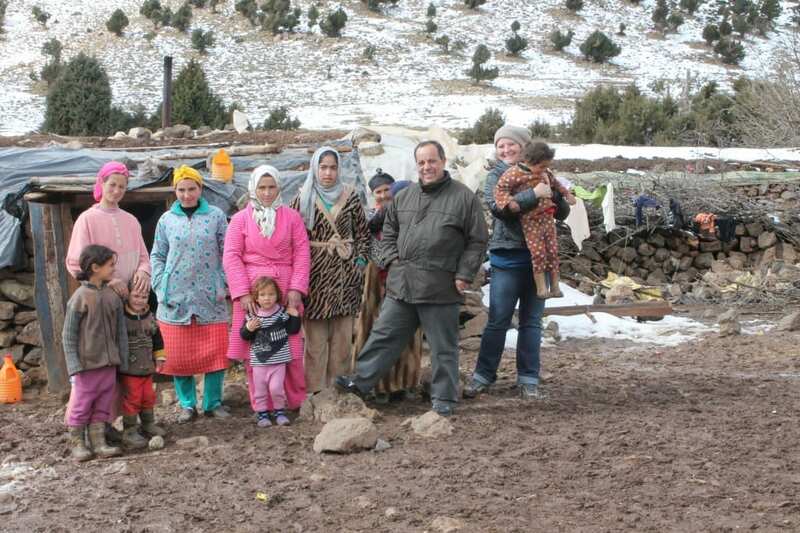 These families rely on the collection of fire wood for heating and cooking and live on herding flocks of goats and sheep. This is an excellent example of how conservation projects can be extremely beneficial for wildlife and local communities! Everybody is happy with the new oven/cooker/heater! !